Western Reserve Land Conservancy has acquired a 63-acre portion of what is known as Oberlin Great South Woods with the intent of creating a nature preserve on the property. 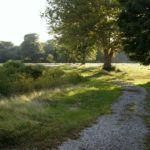 The Land Conservancy used a Clean Ohio Conservation Fund grant to acquire the property from West Park Ltd. 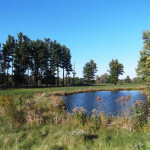 The parcel, which has forests, wetlands and a sedge meadow, will be used for passive outdoor recreation, including walking, jogging, birdwatching, picnicking and nature study. 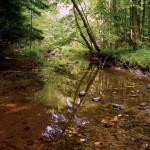 Several rare species of birds, reptiles and amphibians have been sighted on this property. 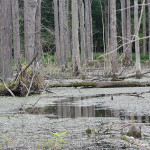 Oberlin Great South Woods has been targeted for conservation for more than a decade and was listed by the former Firelands Land Conservancy as one of its top three priorities in 2006, when it joined seven other land trusts in a merger that created Western Reserve Land Conservancy. 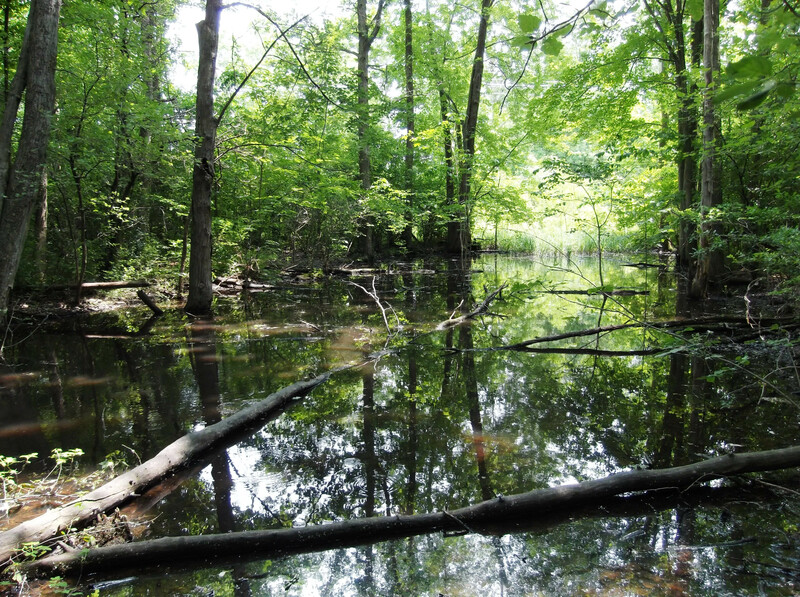 The property is in the Black River watershed and will continue to provide educational opportunities, including the study of unique habitats like vernal pools, high quality mid-successional maple-hickory-oak forest and successional fields. 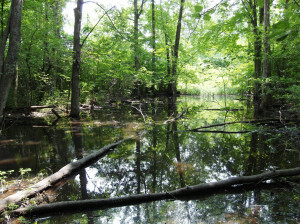 These habitats provide shelter, food, and nesting areas for birds, amphibians, small and large mammals and other wildlife. The vegetated and forested buffers along the drainages help control runoff, prevent erosion and mitigate flooding to downstream properties. Western Reserve Land Conservancy has initiated discussion about long-term ownership of the property with Lorain County Metro Parks. Earlier this year, Oberlin City Council approved a resolution of support for this project and the Clean Ohio application. In addition, funding from the Oberlin College Green EDGE (Ecological Design and General Efficiency) Fund, a student board, helped make the project possible.